December 25, 2014 by admin·Comments Off on Happy Holidays!!! We hope that you spend lots of quality time with your family and close friends over the next few days. 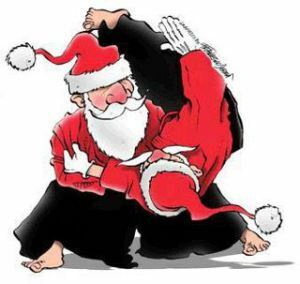 Because of the holidays, the dojo class schedule will be adjusted: We will not be holding class on Wednesday Christmas eve, Christmas day, New Years Eve, or New Years Day.